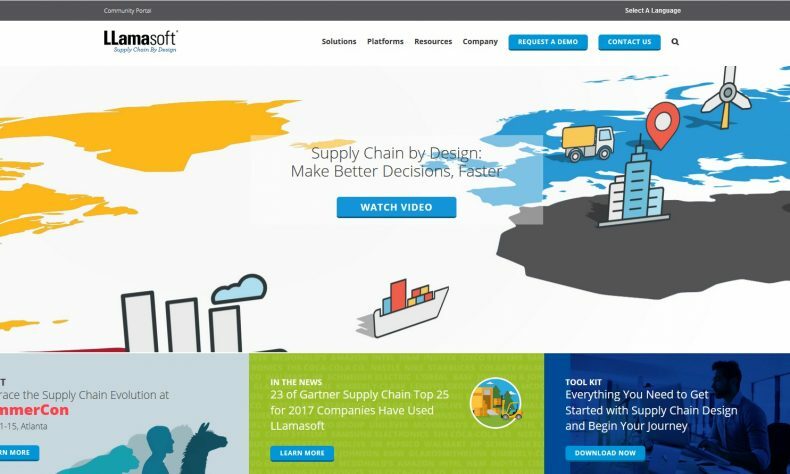 ANN ARBOR — A new global study by LLamasoft, a developer of supply chain modeling and management software, finds that 66 percent of manufacturers said that they would change their supply chains in order to tackle economic nationalism. Another 50 percent of respondents said economic nationalist policies will increase operational costs, and 45 percent are considering alternative suppliers, representing almost $3.1 trillion worth of business globally. The survey of 725 senior supply chain decision makers in manufacturing organizations in the United Satates, the United Kingdom, France, Germany, China, Japan and Mexico, found that economic nationalism is recognized as one of the most severe challenges facing manufacturing supply chains. When asked to choose their biggest global concerns, respondents placed economic nationalism (46 percent) second only to taxes and duties (50 percent). In the UK, the world’s sixth biggest economy, 64 percent of respondents are most worried about economic nationalism, namely Brexit — but that concern is not limited to that one region. As a result of Brexit, 45 percent of respondents globally are likely to change their supply chain design. This figure increases to 53 percent in the UK, 54 percent in France, 56 percent in Germany and 51 percent in North America.